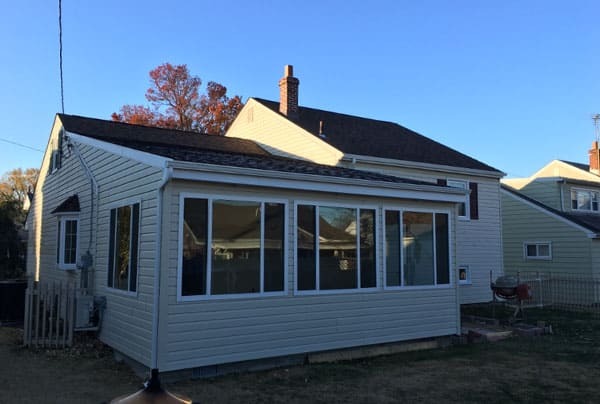 One of our specialties here at Rosenello’s Windows is the addition of a sun room. 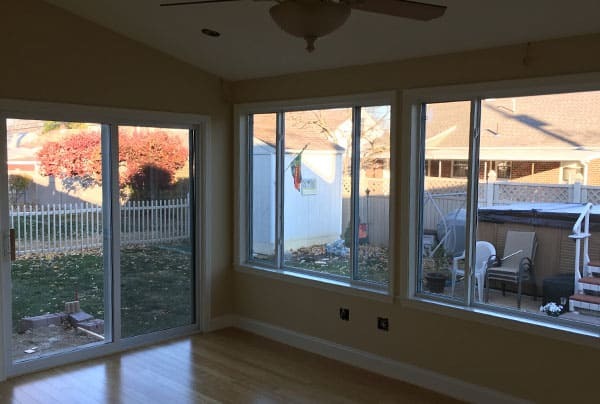 Whether we are making an existing room into a sun room, or starting from scratch, the end result is always amazing. 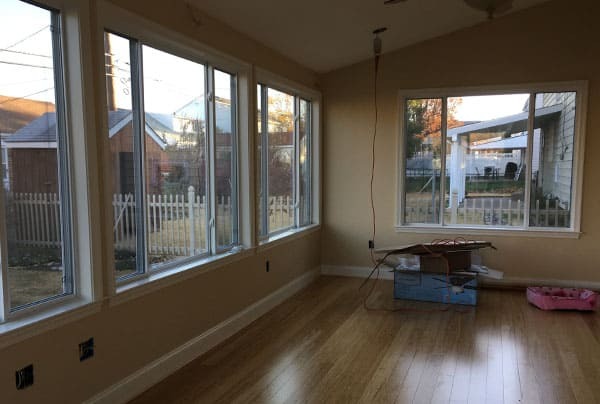 Through new window openings, we can create the feel of a summer sun room right in your own home. The new windows enhance the natural light tremendously, giving the electricity and your wallet a break. Sun rooms can give you as a homeowner the feel of a “getaway” space that delivers extraordinary new light, as well as beautiful views. Our creative expertise really shines when we can brighten up your home.